The Food and Drug Administration just approved the first new flu treatment in nearly 20 years. 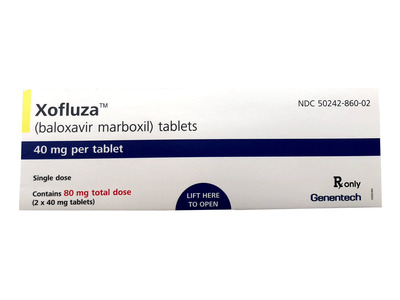 The drug, Xofluza, can be used to treat the flu in people age 12 and older who have had symptoms for no more than two days. While flu treatments are available, the FDA said it’s important to keep in mind that the drugs don’t replace the preventive flu vaccine. 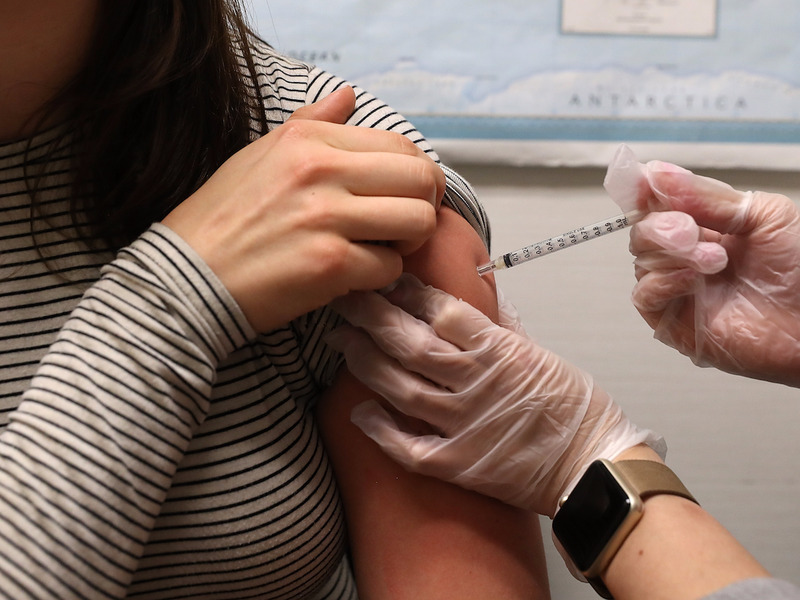 With flu season underway, the Food and Drug Administration on Wednesday approved a new treatment to add to the arsenal of ways to treat the virus. The drug, Xofluza, made by Genentech, is the first new flu drug the agency has approved in nearly two decades. Its price will be set at $US150. It’s designed to be taken as a single dose by people age 12 and older within the first two days they start to experience flu symptoms to reduce symptoms and shorten the length of the virus. Gottlieb added that it’s important to keep in mind that the drugs don’t replace the preventive flu vaccine. The Centres for Disease Control and Prevention currently recommends three antiviral drugs to treat the flu: Tamiflu, Relenza, and Rapivab. A spokeswoman for Genentech told Business Insider that the wholesale acquisition cost of Xofluza was $US150, in line with what Tamiflu costs. Genentech is also providing a coupon for commercially insured patients to bring down the cost of the dose to $US30. More than half of parents in the US think the flu shots cause the flu. Here’s why that’s wrong.